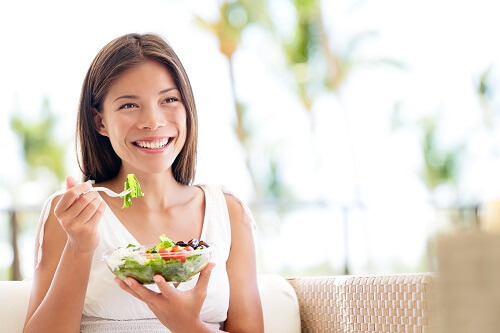 Do you know that eating certain foods can improve the way your skin looks? Sure, there are no foods that could magically turn back the aging clock, but some of them can really help you feel and look more youthful! Here are a few anti-aging diet tips that can help you achieve clearer, smoother and youthful looking skin!